Ollie has experienced all sides of the racing industry. A former jockey with 168 winners, both flat and National Hunt, he set up a pre-training yard at the family farm, breaking and teaching basics to an average of 70 horses a year for some of the country’s leading trainers. He spent eighteen months with Howard Johnson, looking after the two-year olds with considerable success, followed by periods with Dandy Nicholls, Jim Boyle in Epsom, and Michael Dickinson in Maryland, USA. 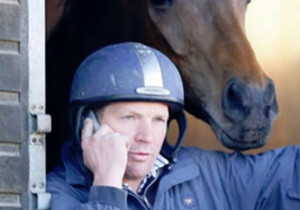 Ollie started Ollie Pears Racing from a mobile home on the site of a handful of rented stables, with a number of fairly moderate horses, which he placed with considerable skill to win a total of 33 races in 2008 and 2009, his first two seasons. 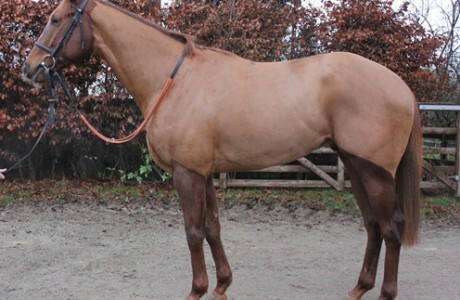 In 2010, he was given the opportunity to buy The Old Farmhouse and consequently expand the business to cope with demand, and to improve the quality of horses in training. Since then Ollie has gone from strength to strength.